Armed with in-depth knowledge and grassroots experience, this young eco-warrior wants to change the way we approach sustainability. 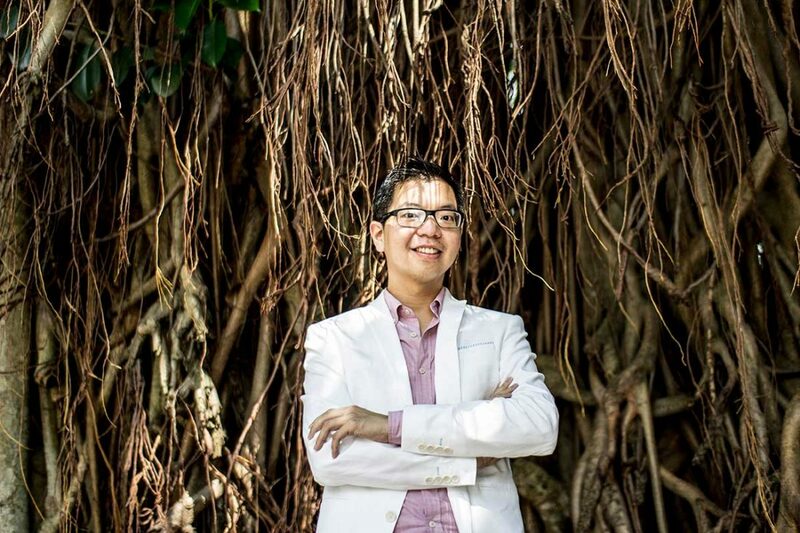 Dr Renard Siew’s two most prominent roles are Group Sustainability advisor at Sime Darby Holdings Bhd and member of Global Shapers Community KL. 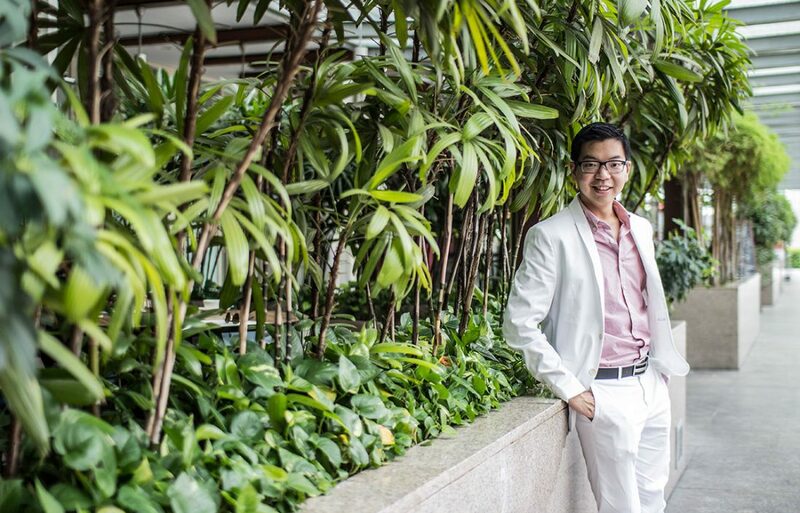 Renard Siew is a dreamer and fighter, but above all, he is a nature lover. 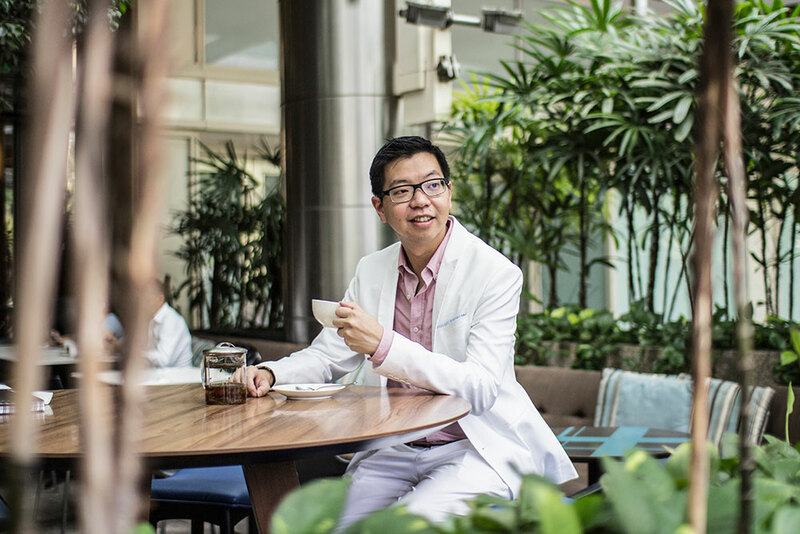 This becomes immediately apparent as he sits down for tea with us along KLCC Park one sunny evening, reminiscing on his eco-journey which began early in childhood – with a grandmother who introduced him to National Geographic channel and UNICEF newsletters. “As a boy growing up in Kuantan, I would spend time in the garden and could get to the beach in 5 minutes, so I was very much in touch with nature. At 30, I still enjoy being outdoors; I’ll always be that boy who runs to the beach and enjoys it for what it is,” he muses. His introduction to in-depth research came during his years as a school debater – “However, it was still all very conceptual and I felt I could do more to make sustainability real for people,” Renard says. Going on to pursue his Degree in Civil & Environmental Engineering then seemed to be a natural path for Renard, who is cheerfully positive with an easy laugh, especially when it comes to his passion. He studied sustainable townships extensively as part of his research, going to different parts of the world to learn from their heritage, infrastructure, and lifestyle. “When you’re developing a certain area, it’s not just about looking at aesthetics but also ensuring its sustainability from social and environmental elements,” Renard shares. This includes water security and waste management, two crucial issues threatening the future of Malaysians. “We’re running out of landfills and the government has to resort to incineration,” he reminds us. An important part of Renard’s work is to open up sustainability to be accessed and understood by all, because it is only then that we can begin to make individual change. These issues are all interconnected; climate change affects water security, and water is a bare necessity of life. The urban water crisis draws irk from many citizens, but not many are aware that we are consuming much more than we should; “Individually, Malaysians use a daily average of 248 litres, almost twice the World Health Organisation’s recommended 125 litres,” Renard says. He has been working to advance the Ministry of Science, Technology & Innovation’s 5-year Integrated Urban Water Management programme – a gameplan to educate and drive action before it is too late. Renard explains that we need people who stand up and show that they care enough for the planet to make a difference, be it in policy or advocacy. Although the prospects can be dark, he is not one for scare tactics, preferring instead to focus on the proof of science and power of influence.  This influence lies in the hands of each of us: as consumers, for example, we can educate ourselves on green consumption and choose products that offer a sustainability assurance. On the flip side of influence, though, are the naysayers and deniers that threaten to obfuscate understanding of environmental issues. “We have to be careful with the ‘facts’ – don’t take things at surface level. Be mindful of what you read, and look at where funding for research comes from,” he advises. Renard also believes green capitalism is gaining traction slowly here, and more corporations need to rise to the tall order of socio-environmental responsibility – as do financiers who have the power to invest capital in renewable energy and social enterprises. Sustainable enterprises have seen growth on our shores of late, with the likes of Biji-Biji and Picha Project finding innovative ways to turn passion into social good. Renard quotes the example of Recyclothes, where four influential women came together to turn their passion for fashion into a sustainability initiative. Renard himself is quite a minimalist and self-admitted recycling nerd, a combination that espouses having only what we need, and then reusing it. “People generally love nature and want to be acquainted with it, but not all of us may have that connection I cultivated from my upbringing. There are many city folks who have not even seen a chicken run free!” he jests. This is where nurture comes into play: parents have to start with their kids, whether it is cultivating good consumer habits or exposing them to global issues at a young age. Too many urban youngsters grow up never learning to appreciate natural beauty or its complex role in sustaining mankind. 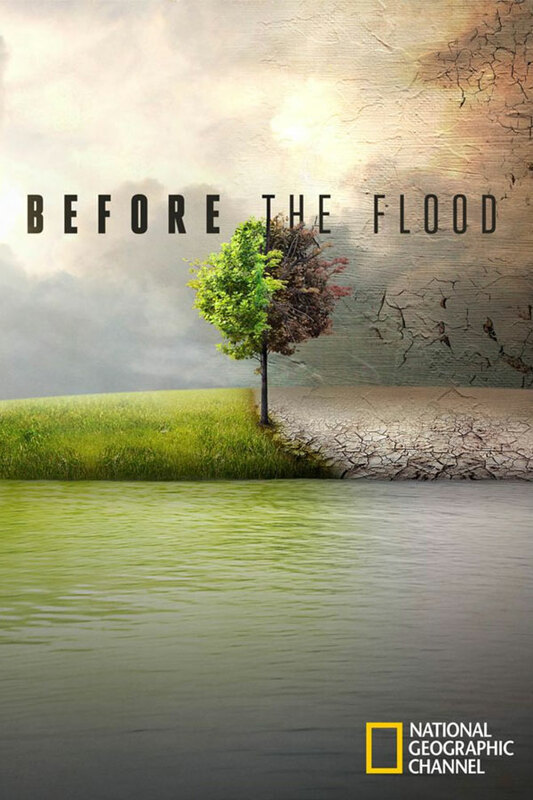 A documentary of Leonardo DiCaprio's three-year exploration into climate change with various scientists, activists and environmental movement leaders. Watch it on YouTube. 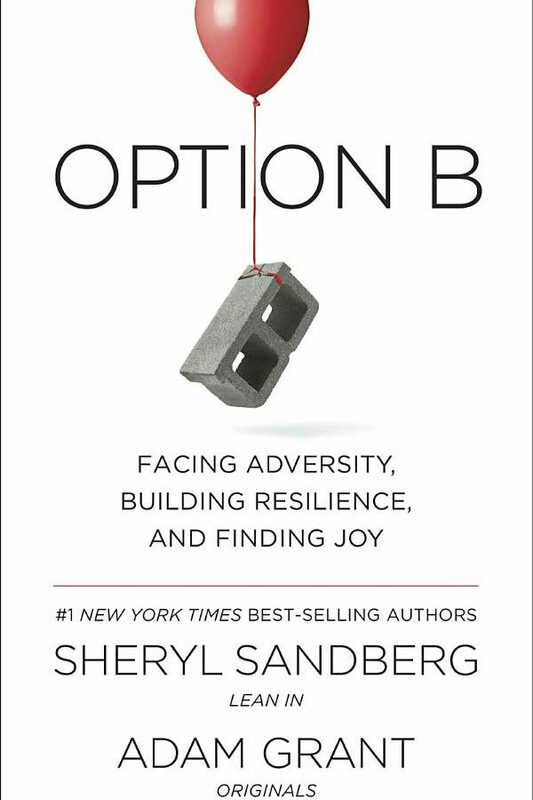 This book combines personal insights with eye-opening research on finding strength in the face of adversity. Buy it on Amazon. 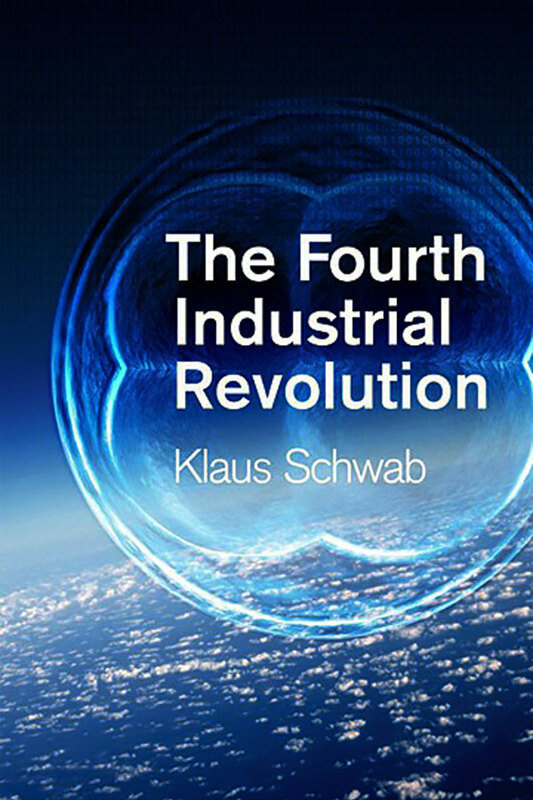 Consider this article an introduction to the book by the author, who is also the founding chairman of the World Economic Forum. 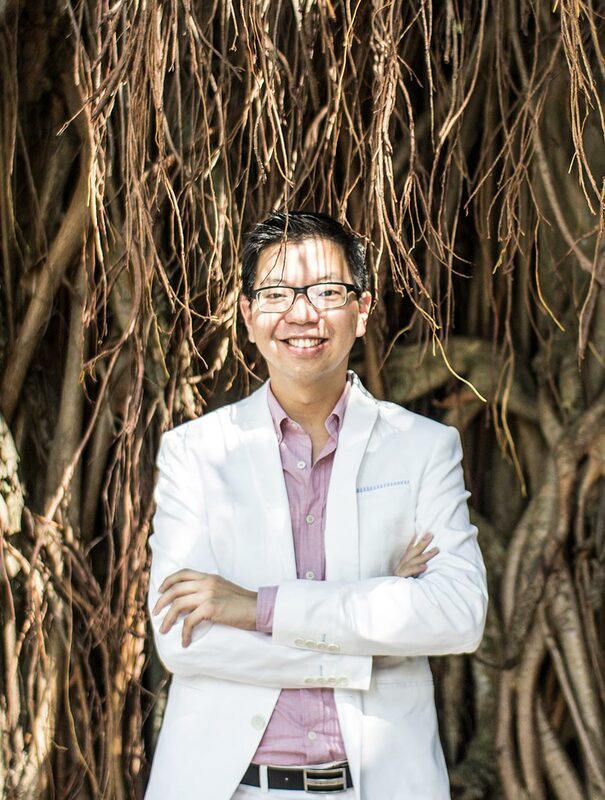 Dr Renard Siew is also an member of the Sustainability Accounting Standards Board (SASB) and Sustainable and Resilient Infrastructure (SuRe) Stakeholder Council. As with all monumental tasks, the journey towards sustainability requires dialogue and cooperation across the board. 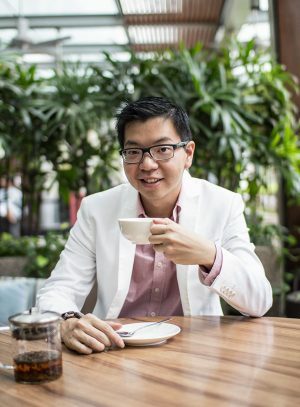 This means breaking outdated conventions of working top-down, instead crafting meaningful programmes that cater to grassroot issues and needs – which is what his work with Global Shapers Community KL is all about. As much as Renard is involved in government and corporate efforts, he believes connecting with the people whose lives are directly impacted by environmental issues deserves equal attention. While efforts are undoubtedly growing, greater action must be taken to concert these initiatives instead of working within organisations in a piecemeal approach. Renard urges anyone who wants to be serious about saving the planet to adopt a more holistic view of sustainability, in line with its spirit of wholesome transformation for the betterment of the planet and people.